Mojoe Termite owner & inspector Joe Swiontek has 24 years of experience providing accurate termite reports and eradicating termite infestations. 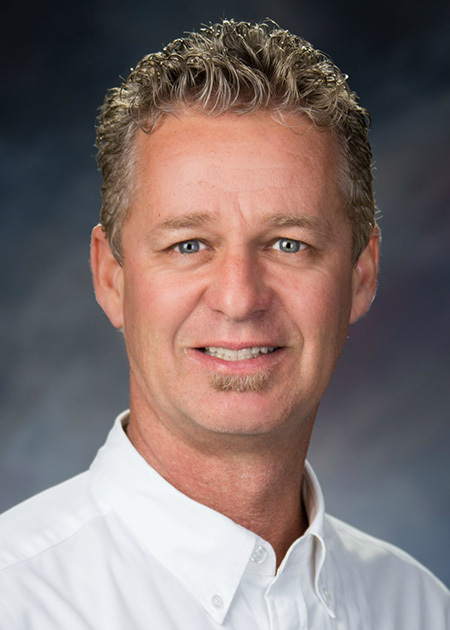 He was the top producing termite inspector for the largest independent termite company in San Luis Obispo County for 13 years before starting Mojoe Termite in 2008. When he’s not crawling under houses or climbing up in attics, Joe enjoys surfing, camping, boating, bee keeping, and gardening. After a full year of intense apprenticeship under Joe. Reagan Swointek is not only following in his father’s footsteps, he’s building an excellent reputation of his own as one of the best termite inspectors on the Central Coast. Reagan’s fine attention to detail, excellent vision, and extensive training make him a truly exceptional termite inspector. 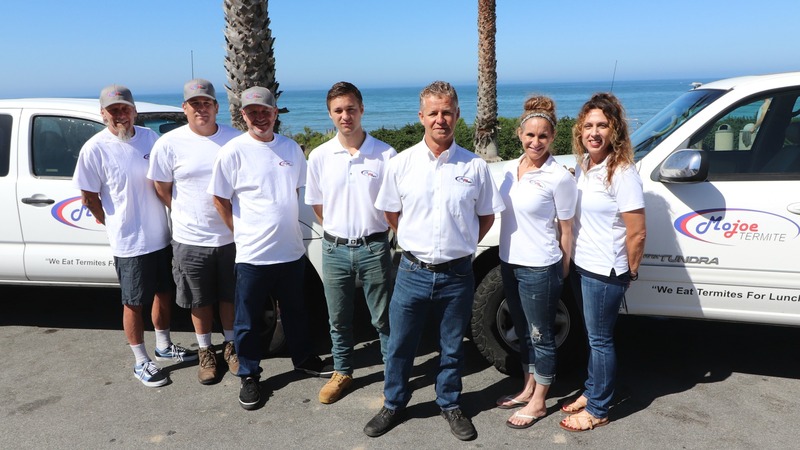 Reagan is fully licensed with hundreds of successful termite inspections under his belt. 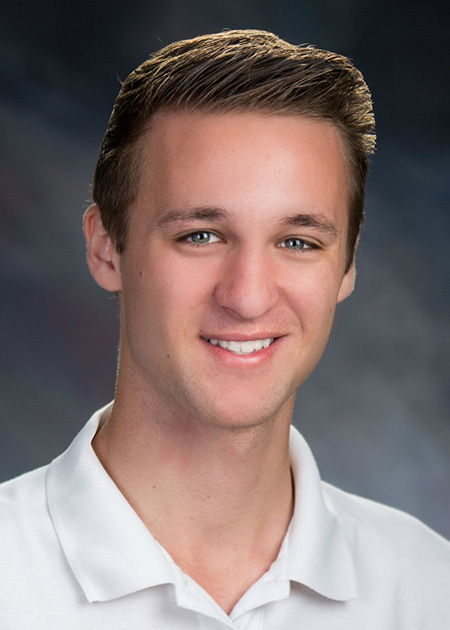 In his free time Reagan enjoys riding his motorcycle, playing video games, camping, and boating. Joe’s wife Lisa manages the scheduling, bookkeeping, and other administrative duties for the company. When you call the Mojoe Termite offices, she’s often the person that picks up the phone when you have questions or want to schedule an inspection or a free fumigation estimate. 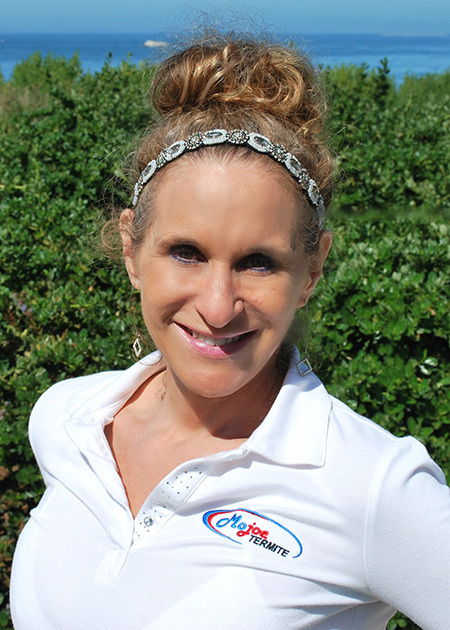 After work, Lisa enjoys Yoga, running, camping, and hosting amazing parties and BBQ’s.